Check out the case studies below to learn how organizations like yours benefit from Workshare applications. Read about their experiences and see what products would work best for you. 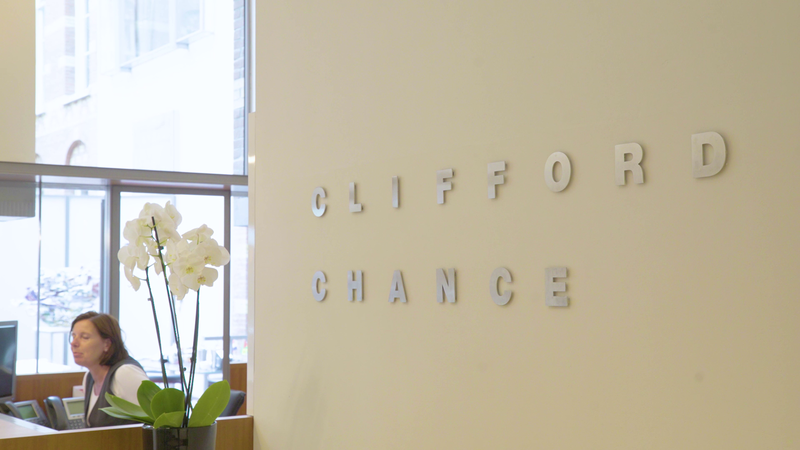 Global law firm, Clifford Chance, has prioritized rollout of Workshare Transact as part of their approach to innovation and best practice focused on driving customer success. 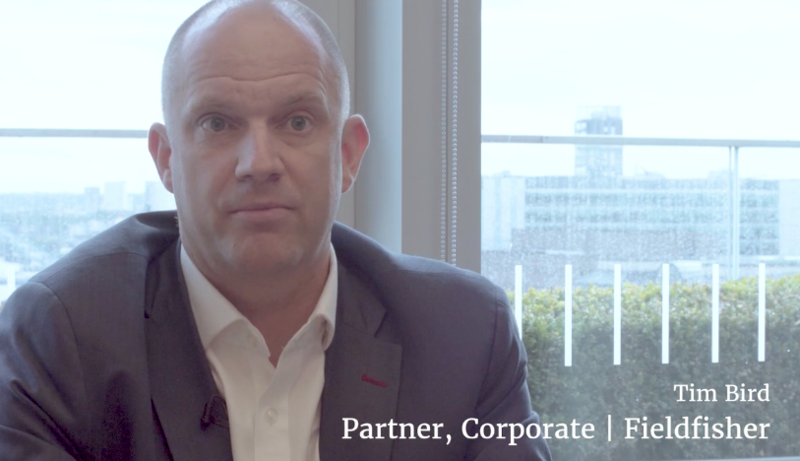 The online deal checklist solution is used across the world and is changing the way Clifford Chance's transactional teams run CP collections and other deal closing processes for their clients. Top Indian law firm, Shardul Amarchand Mangaldas & Co, is leading the way by strengthening data security controls for all its clients, including those subject to GDPR. The firm is using Workshare Secure to protect matter files shared outside the company, removing sensitive metadata and personally identifiable information. Norwegian law firm, Arntzen de Besche, is using Workshare Transact to make deal closings more efficient. The team is experiencing the benefits of managing document checklists in the online platform. And, they love saving time when creating bibles for clients. But, what they really want is for more law firms to adopt the platform. They believe when all parties collaborate on Workshare Transact the efficiencies are multiplied. 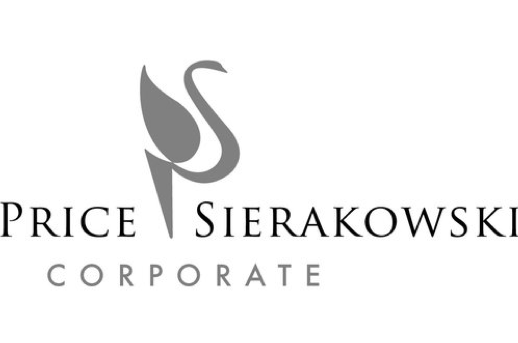 Boutique Australian law firm, Price Sierakowski Corporate, collaboratively run a cross-border IPO through Workshare Transact. The engagement delivered efficiency and significant cost savings. European law firm, Fieldfisher, were looking for innovative technology to continue improving their clients' M&A transactions. We asked the team what drove their decision to use Workshare Transact and what benefits the team and their clients are experiencing. 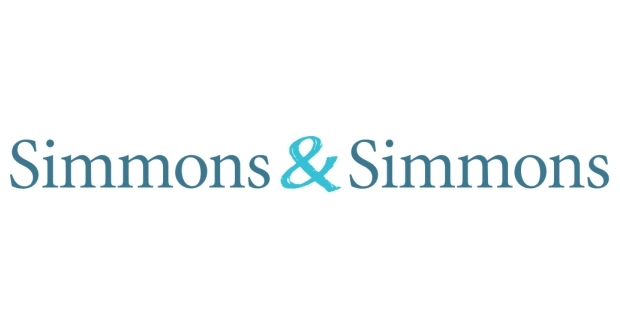 Leading global law firm, Simmons & Simmons are using Workshare Transact to streamline their legal transactions. The application supports the firm's related document management tasks, including versioning of agreements, exchange of signature pages, and allows them to create bibles (or closing binders) once the deal has closed – saving huge amounts of administrative time. 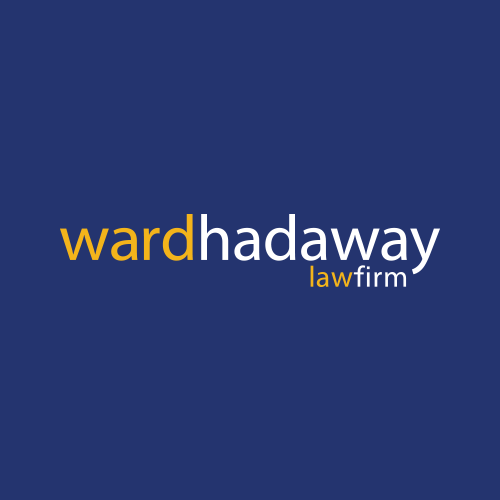 What's making the difference for Ward Hadaway? Using Workshare Compare on the thousands of cases they work on each year. How Ward Hadaway clean documents of hidden metadata to prevent data loss and protect confidential information. See Workshare’s role in helping the European Court of Human Rights disseminate and share information with real impact. 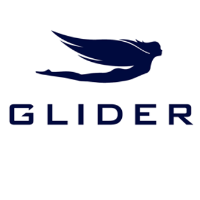 Glider Yachts Ltd use Workshare as a secure place to collaborate on documents. Learn how this has helped them revolutionize super yacht design - fast. transactions for the logistics hospitality, healthcare and MICE sector. 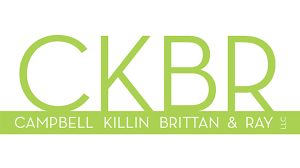 CKBR selected Workshare Transact to improve the efficiency of its legal transactions and create a better deal experience for CKBR lawyers and external participants. Leading asset manager and provider of investment funds in the Nordic region, Bankinvest implemented Workshare Professional. The solution is used by several different departments within the company to provide higher levels of security to their sensitive documents. The UK's public healthcare giant's solution for improved collaborative efficiencies, reduced training times, and dramatically lower costs. A UK care provision leader now links geographically distributed teams thanks to the Workshare platform. Workshare allowed HighStreetLawyer.com to provide its member network with the support they needed to stay competitive, compliant and in control. Innovative sales management training company finds a collaboration platform that keeps consultants up to date, even while they're on the road. Unifying and harnessing the power of diverse teams while complying with industry regulations by using Workshare's platform. Workshare helps one of Europe’s most respected communications and PR companies provide first class services to clients all over the world. 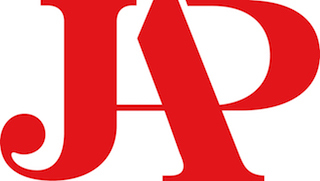 How a global branding firm harnessed human capital from around the world, enabling accurate online review of multiple document types. Sphere PR uses Workshare solutions for fast and easy document sharing and comparison in multiple document formats. One of Denmark’s leading asset managers uses Workshare Professional to simplify sharing documents and to eliminate risks around hidden data. Workshare Professional provides banking giant with optimized, simplified document sharing and editing, with robust security and compliance. Workshare enables multiple distributed groups to work together easily on legal documents within a secure extranet environment. New York law firm deploys Workshare, a reliable document comparison tool that's accurate enough for the legal sector and easy enough for daily use. A successful, innovative commercial law firm handles large numbers of documents and collaborators with Workshare Professional. International commercial law firm saves hours on every legal document they create – and gives even better service to clients. How Workshare Professional offers the most user-friendly solution for tracking changes in legal documents. 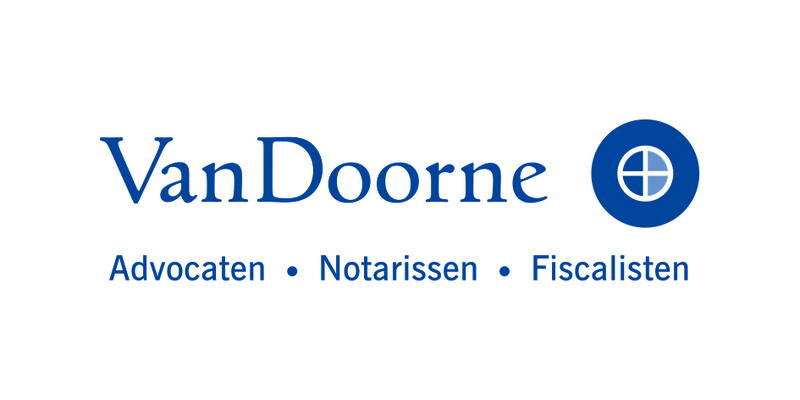 Leading Dutch law firm enables teams to collaborate with far higher staff productivity and efficiency by using Workshare Professional. How an international law firm ensures the highest levels of accuracy and security around the world with Workshare Professional. Workshare's integration with SharePoint allows trial lawyers to share and store documents more efficiently, securely, anytime from anywhere. Leading international law firm looked to Workshare to manage changes in documents to guarantee a high standard of client service. How one of the world’s leading healthcare suppliers rapidly integrated Workshare Compare Server with Open Text ECM. How a community bank expedited Microsoft SharePoint adoption and ensures employee compliance with Workshare Point. Workshare Protect delivers simple removal of risky data from Office documents for KfW Bankengruppe without disturbing the work routine. Workshare Protect Server gave one of Canada’s top business law firms central, policy-enforced metadata cleaning that works without user intervention. Managing and sharing documents without hindering business processes. Learn how Workshare Compare ticked all the boxes. Find out how Carsted Rosenberg, an agile, paperless law firm, is competing alongside some of the largest global firms to provide banking and finance transactional legal services, as well as corporate law support. Read how the team at Bourland, Wall & Wenzel helping their teams to progress cases faster with Workshare.